Pieced Brain: Use all your scraps! Guys, it has been many weeks since I last purchased new fabric. I am not shunning them - just trying to use the fabrics I have as I am running out of room for storage, and moving into a larger house to accommodate my fabric collection is not an option. This is probably why I have been making more scrappy quilts than I have in the past. I was so happy when I received for review the book "Seems Like Scrappy" by Rebecca Silbaugh. The patterns can be made with any 'scrap collection' you may have: modern, civil war, 1930s, novelty... 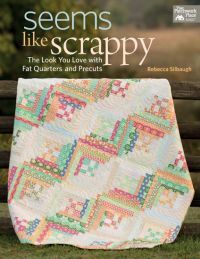 Throughout the book Rebecca gives us 'scrappy tips' to help with and color fabric selection so quilts will be appealing to the eye instead of a 'hot mess' as she says it. 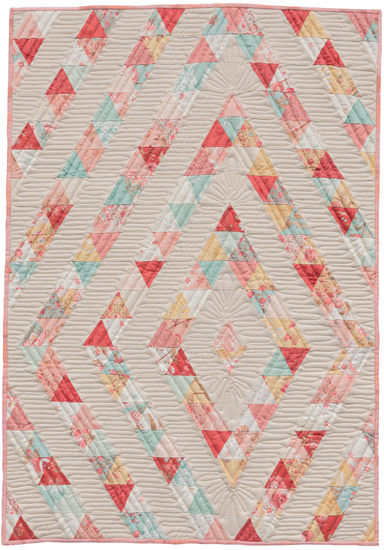 It took me a long time to venture into the scrappy quilt arena as I always preferred more harmonious colorways. 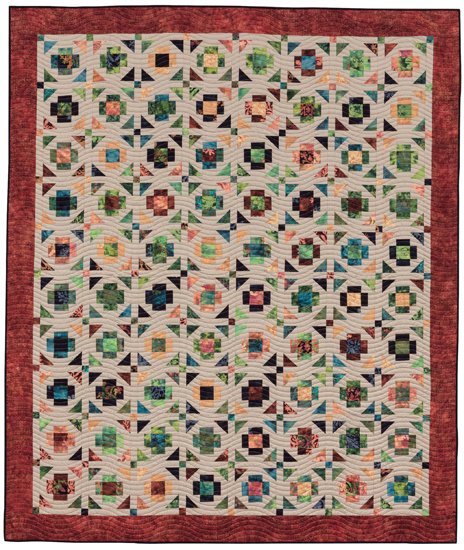 However, one can still make a great looking quilt with assorted pieces of fabrics, and Seems Like Scrappy is an excellent resource if, like me, you are trying to use up fabrics you've collected for the past few years (to make room for newer lines, that is!). 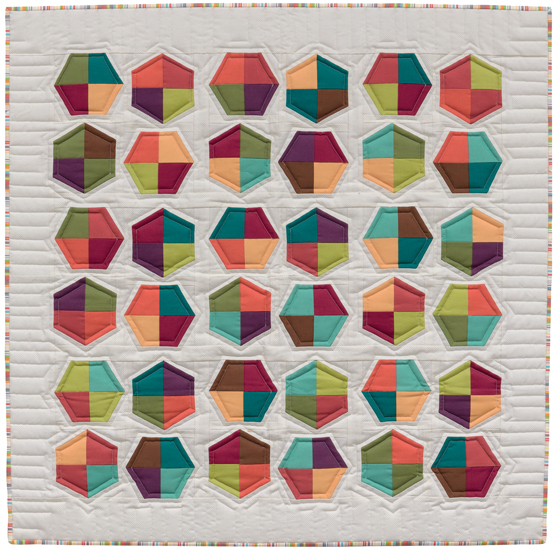 There are some interesting new blocks and twist on traditional blocks which you will enjoy. Although her patterns feature precuts and fat quarters, the well written directions include equivalent measurements which is handy as you dig into your scrap bag. Above all, this book has inspired me to 'think outside the box' and venture further along my scrappy quilt journey. It will likely inspire you, too! I wish I had seen this review about two weeks ago. I'm librarian for my guild and it's my responsibility to choose a memorial book when we have a member die. We had a lady mulled by dogs and killed and she loved scrappy quits. I've already chosen a book and will keep this in mind. It might be a great book for the library anyhow.